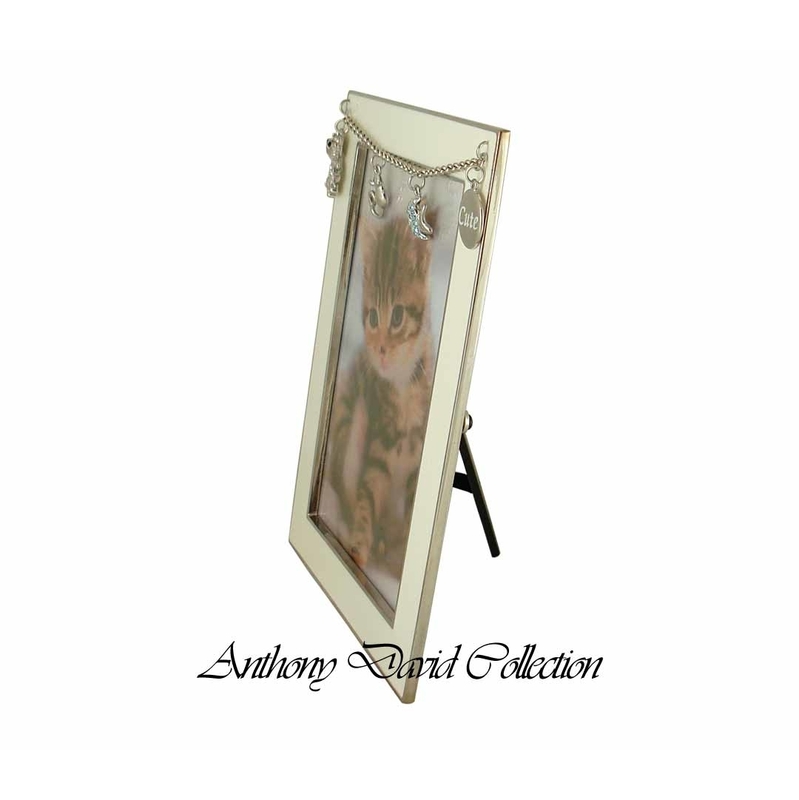 Show how much you love your cat by putting their picture in this beautiful ivory white cat picture frame. 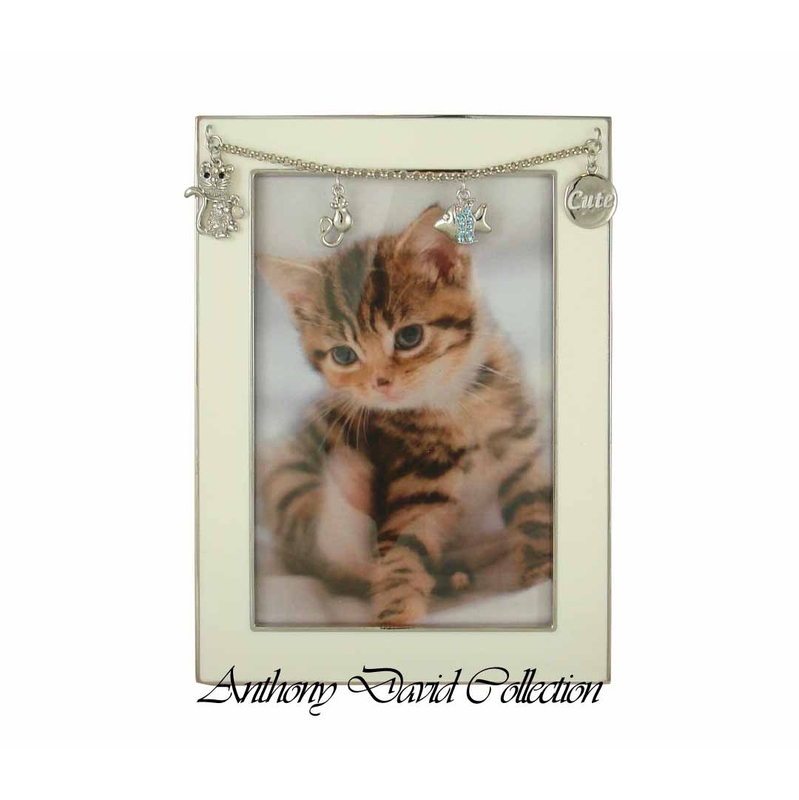 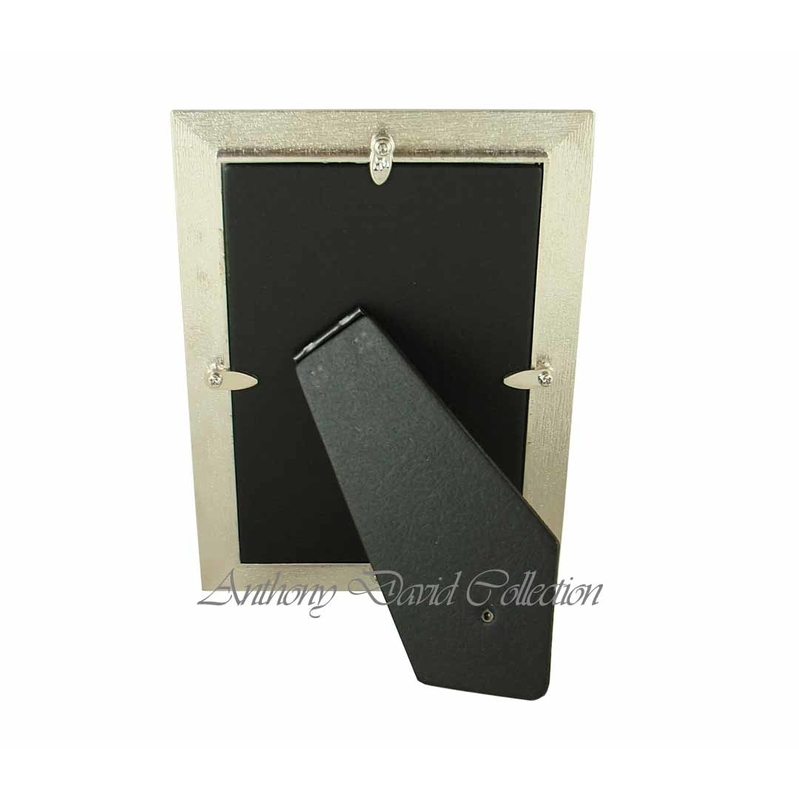 Your favorite feline's picture belongs in nothing less than this unique picture frame. 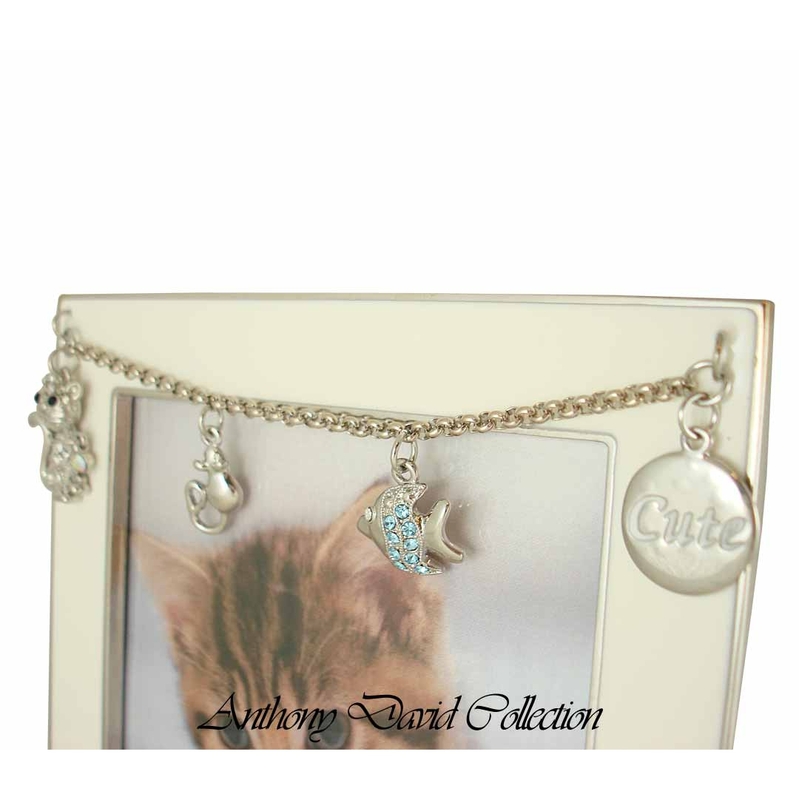 Decorative ornaments with cat inspired charms.